we want to be your custom home builder in Northwest arkansas! style homes in Northwest Arkansas! We take our job very seriously to ensure that every customer is happy and satisfied. 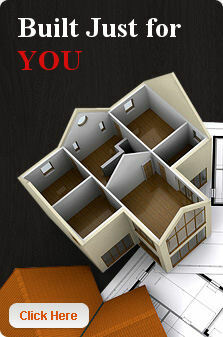 Our main business is custom homes, speculative homes, duplexes, renovations and room additions. No matter what it is you are looking for, we hope you consider us for your home and building needs.